ASUS ZenFone Max M1 is now official. It packs 4000 mAh battery and settles for the value-for-money segment. ASUS ZenFone Max M1 stole a good amount of lighting in the recently concluded #Backto5PH event. 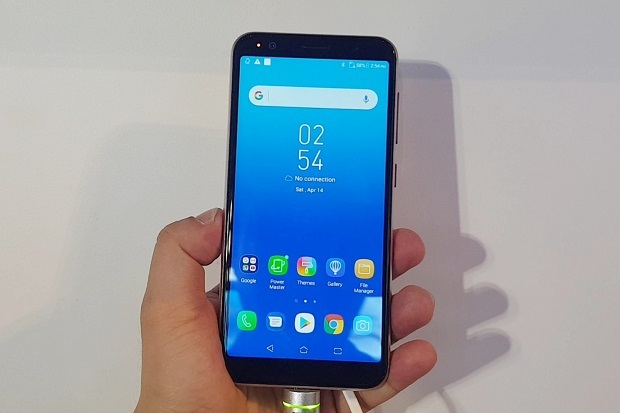 The handset is the smaller version of the popular ZenFone Max Plus M1, also released earlier this year. 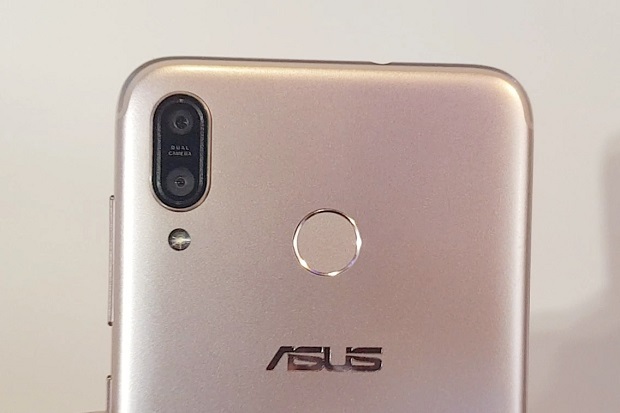 ASUS continues the "Battery King" legacy with the ZenFone Max M1. The smartphone features a 5.5-inch HD+ FullView display with 18:9 aspect ratio. Likewise, the handset ticks with Qualcomm Snapdragon 430 octa-core processor; and is definitely a great improvement from the aging chipset of the its bigger brother. ZenFone Max M1 also comes with 3GB RAM for faster multitasking activities. Plus, the dual rear camera is also considered as one of the phone's marquee features. ASUS ZenFone Max M1 is now official in the Philippines at Php 8,995. It's now available in your favorite ASUS stores nationwide.